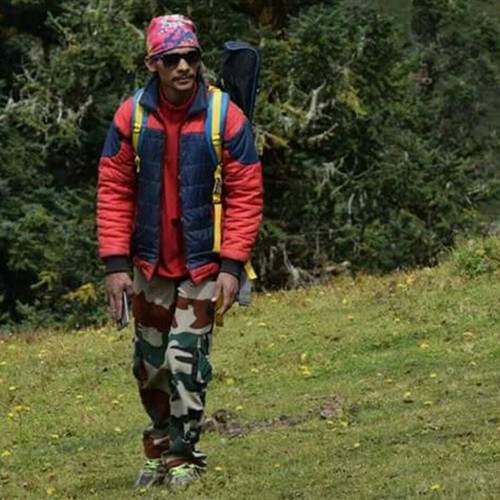 Mansingh Bisht - Independent Trekking Guide. RECOMMEND Me Now. Mansingji is a great guy...food,equipments everything was perfect...ejoyed the trek a lot with his team..planning to go again with him very soon....thank you so much sir...you made this trek really spl. With your care and support.. The equipments and food were very good. Equipments were very modest and very comfortable in use. Food was tasty and always served hot and fresh. Guide and his team were very helpful and generous in their work. Maan Singh ji was professional in his work.All this things made my trip.Highly recommend. Born and brought up in Wan village, he completed his schooling in the local school. Mansingh has been interested in sports since he was a kid, he especially liked cricket and volleyball. While playing cricket he was more interested in batting and fielding! 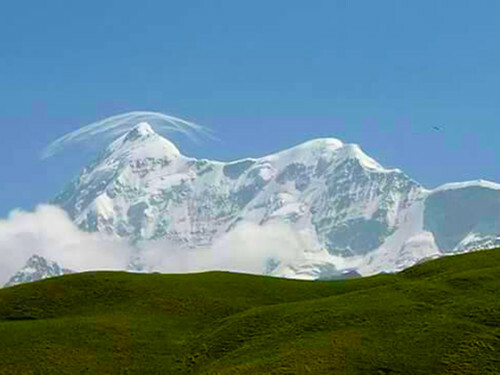 Mansingh was always interested in traveling, he has traveled all over Uttarakhand and Himachal Pradesh. He has done many treks like Roopkund, Kuari Pass, Brahma Tal, Rongti Sadal, Bagini Glacier, Hampta Pass, Kashmir Great Lakes, Stok Kangri and Chadar trek. His favourite trek is Roopkund. 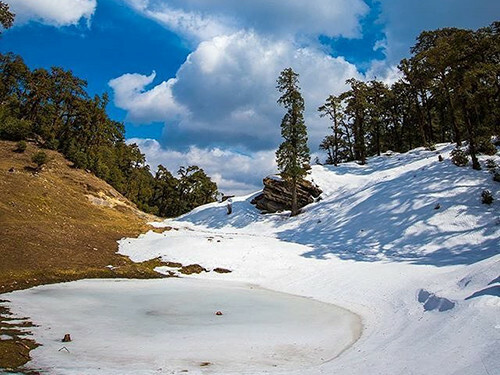 He also liked Chadar trek because it tests ones ability to bear cold while trekking over a frozen river. Mansingh’s family have fields of Rajmah, Potato and Wheat. When asked about conservation, Mansingh says - “We have to protect the mountains. Any left over food and garbage has to be brought back and handed over to the forest department”.